For a community that is generally so quiet on Twitter, you’re not doing badly today. And all the cakes are looking great! Here’s just a selection of agencies that have been tweeting in the past hour… go #MedComms ! @Complete_MC + @AxonComms + @SynergyVision + @PorterhouseMed + @AshfieldHealth + @InspiredSci + @Fishawack + @Complete_hv + @ResoluteTweets + @AMICULUM_global + @SciMentum + @cellohealth + @JBAshtin + @comradis_biz + @cognitomedical + @AdelphiComms + @RealSciCom + @AxonComms + @GCC_latest + @spirit_med + @MediTech_Media + @OxPharmaGenesis + @NucleusGlobal and more. This year on #MedComms Day 2018, the team at Caudex would like to share how they, as a Medical Communications agency, help their clients change the world. 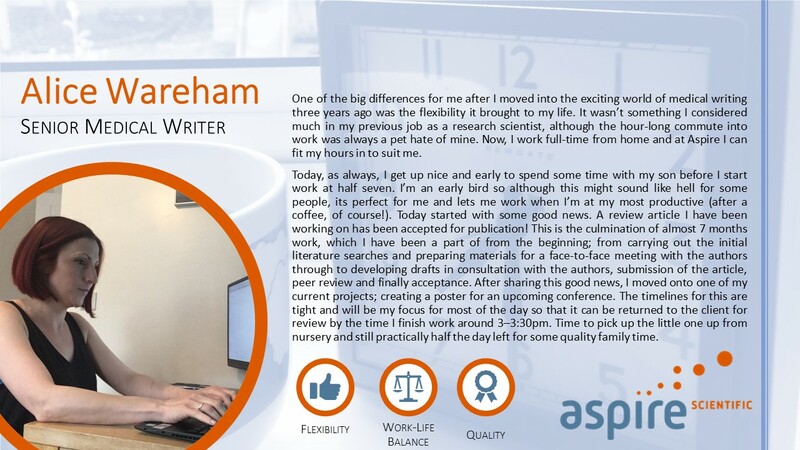 Hannah Mace, Scientific Director at Aspire Scientific helps run The Publication Plan, a free news service for publication professionals. #MedComms Day at The Publication Plan is as busy and varied as usual! 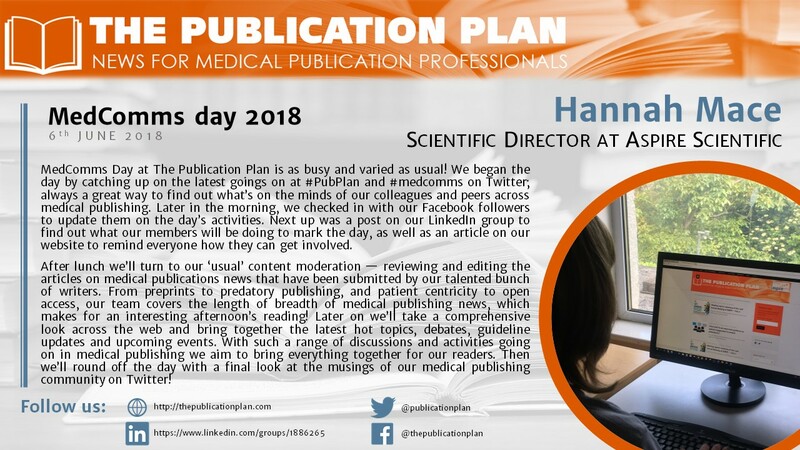 We began the day by catching up on the latest goings on at #PubPlan and #medcomms on Twitter; always a great way to find out what’s on the minds of our colleagues and peers across medical publishing. Later in the morning, we checked in with our Facebook followers to update them on the day’s activities. Next up was a post on our LinkedIn group to find out what our members will be doing to mark the day, as well as an article on our website to remind everyone how they can get involved. After lunch we’ll turn to our ‘usual’ content moderation — reviewing and editing the articles on medical publications news that have been submitted by our talented bunch of writers. From preprints to predatory publishing, and patient centricity to open access, our team covers the length of breadth of medical publishing news, which makes for an interesting afternoon’s reading! Later on we’ll take a comprehensive look across the web and bring together the latest hot topics, debates, guideline updates and upcoming events. With such a range of discussions and activities going on in medical publishing we aim to bring everything together for our readers. Then we’ll round off the day with a final look at the musings of our medical publishing community on Twitter! Krish Kapoor, a medical writer at Cello Health Cypher has put together a little infographic showing how her time has broken down over the two years since moving into MedComms. 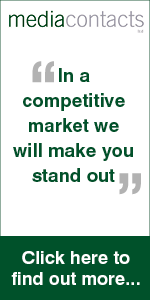 How does it compare with your experience? Did you hear it – the #MedComms Day thunder at 12.00 BST? Thanks everyone who supported today’s thunderclap. We ran it a bit tight though! Only meeting our meagre target just 19 minutes before the deadline!